To me all the wood pallet creations are just so simple and straight, but there are many pallet wood craft beginners who might find some of the inspirations a bit difficult. For them especially we have introduced some easy to make pallet wood furniture projects that are equally practical and useful. You can use these wooden furniture items in different parts of your home and can always save a lot of bucks. 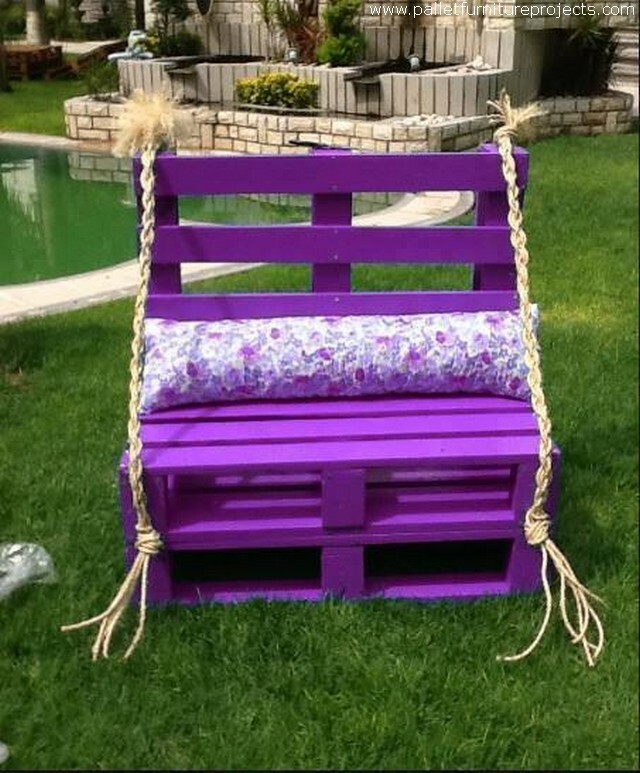 All you need for recycling these wooden pallet repurposed furniture items is again the same wood pallet that you have collected over a period of time in your backyard to turn it into some great wooden furniture ideas. While getting started I just thought that this elegant wooden furniture could be the best thing to start with. It has got the easiest shape to recycle, and finally we stained it with a charming color as well. 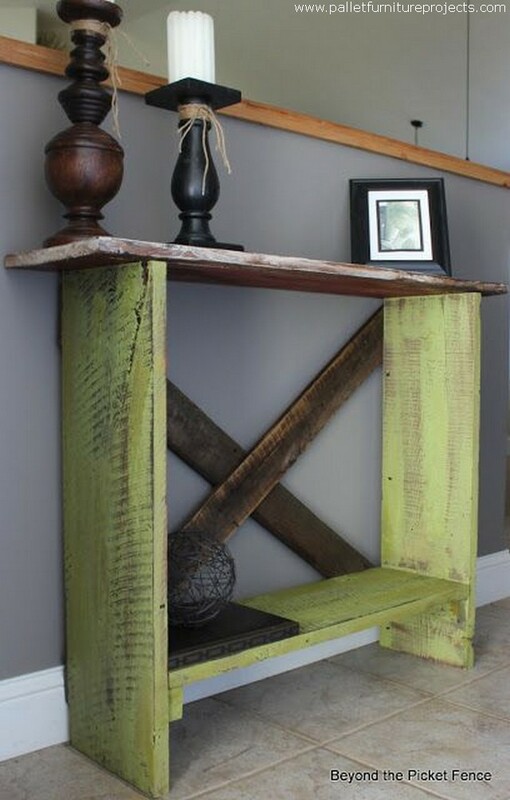 A pallet wood wall shelf has always been just like a bounty for the pallet wood crafters as it always demanded the least material, and resultantly least possible time for recycling. And if we talk about the uses, they are many in number. 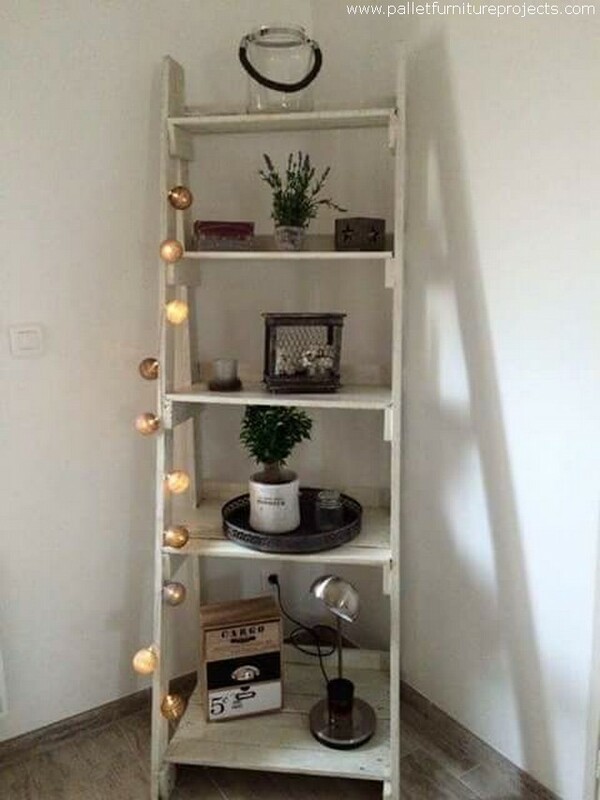 Use it as a storage hack or to display some decent decoration pieces as well. 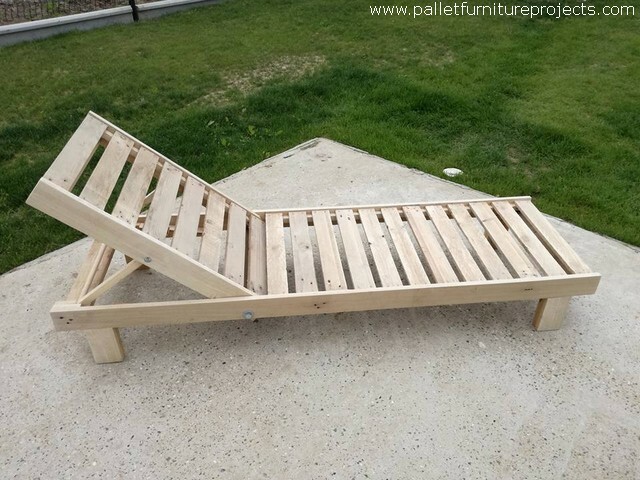 Here we have brought a classic wood pallet recycled sun lounger. 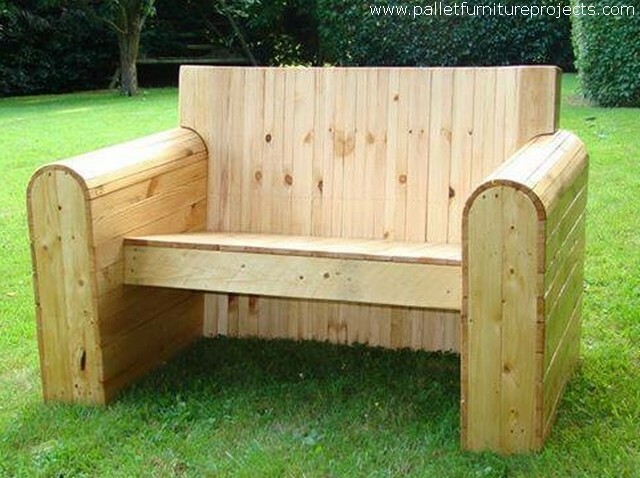 Many folks asked us to bring some decent wood pallet sun loungers as the weather is changing swiftly. And in coming weeks we are going to need these wooden pallet sun loungers so badly so we already made the arrangements. 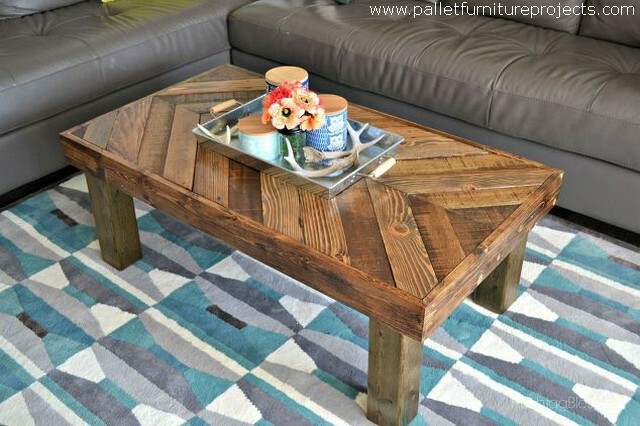 A wood pallet upcycled coffee table has always been a charmer for me. Though I have got a huge range of wooden pallet repurposed coffee tables at my house but I still feel like being lusty for more of them. This is the simplest one that could be made using a whole shipping wood pallet. 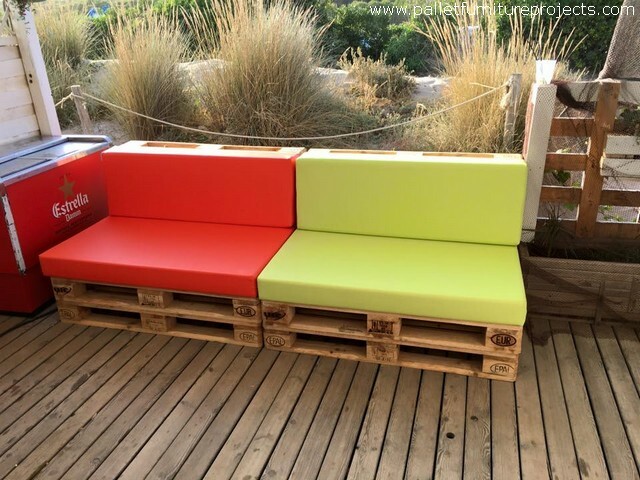 Pallet wood couches are another idea that can be executed with the same timber. In some earlier times we were buying them from the market against hundreds of bucks, but since we have started recycling them with pallet wood our life is literally transformed. We have made a couple of wood pallet side tables in some of the earlier projects, but as we were meant to make some easy recycling projects so we resorted to this simply shaped rustic wood pallet side table. 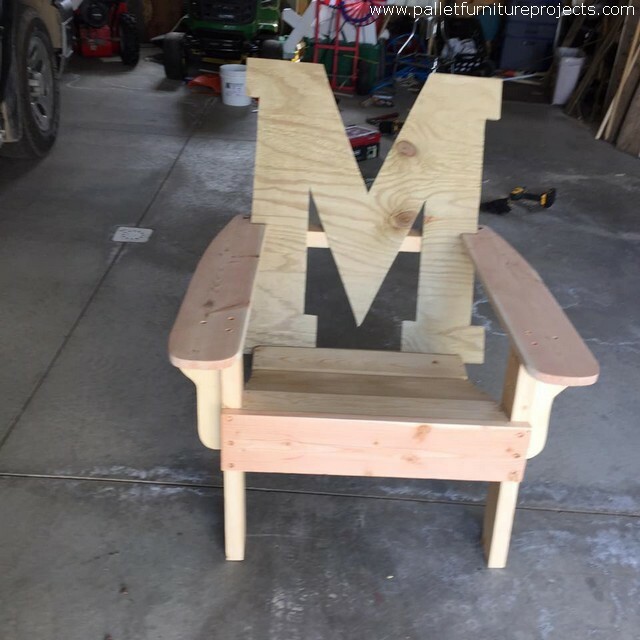 Having a wooden room chair with your name’s first letter would make it much easy for others to understand that you are very much into the wood pallet recycling. This is just like leaving your signature on the wooden furniture article to make your impact. Rest of the structure of the wooden chair is pretty comfortable and traditional with easy back and large arm rests. 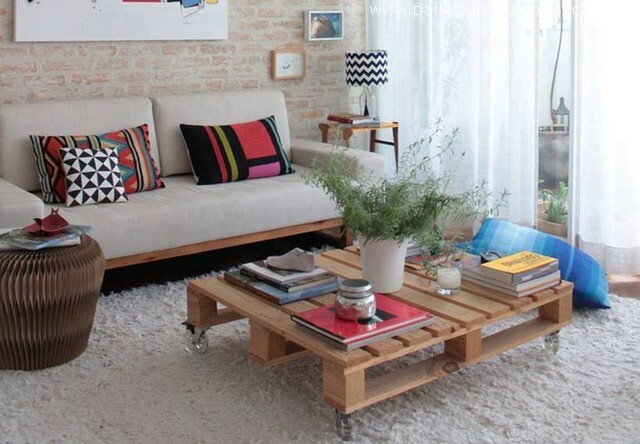 And this grand wooden pallet couch is customized in the best possible way. We just made sure to use some of the finest and freshest shipping pallets, this would best be used outdoors in the garden or in the patio.